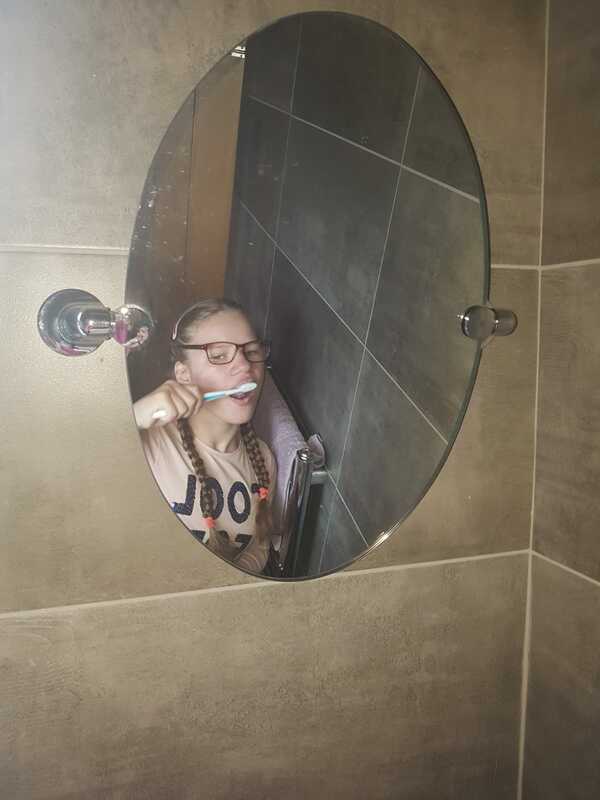 Marina is putting her new life-skills to good use! 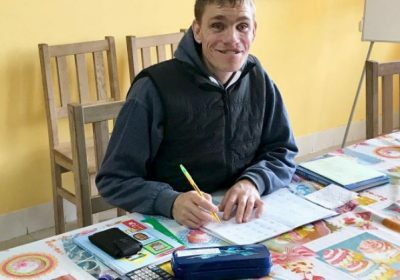 In institutional care, children and young adults have no access to education, further inhibiting their ability to break the cycle of incarceration. 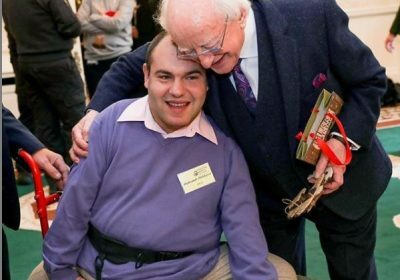 Some of the residents of our Life Skills Home travelled to Ireland this Summer as part of our Rest and Recuperation Programme. 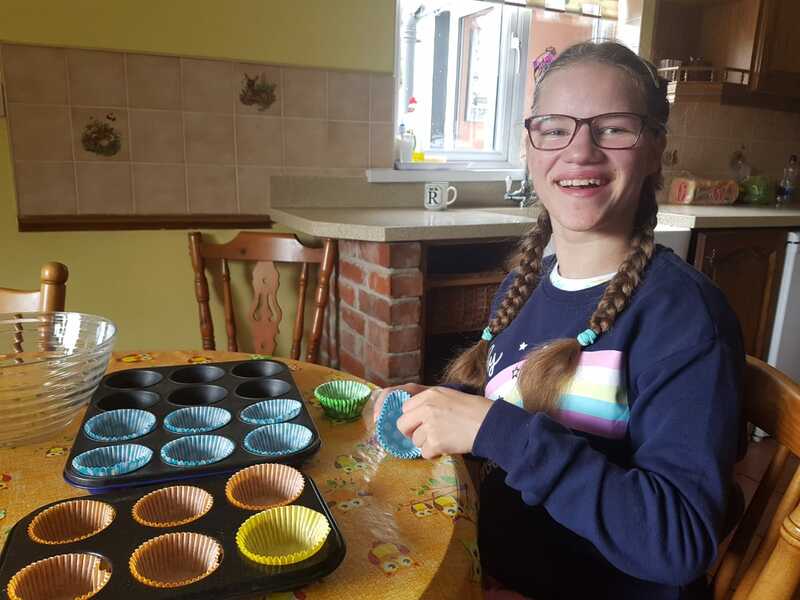 15-year-old Marina has, this year, moved into CCI’s pioneering Life Skills Home, which is an education-focused programme that helping to builds the skills of children with disabilities incarcerated in institutional care. 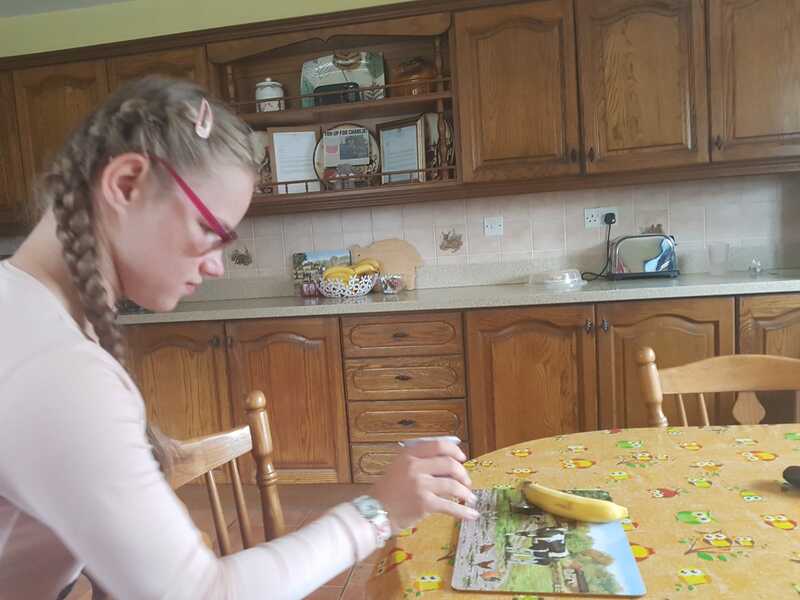 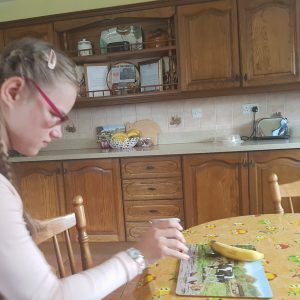 As well as practical skills, Marina has been taking formal classes in numeracy and literacy to help her retain her right to live independently once she reaches the age of 18. 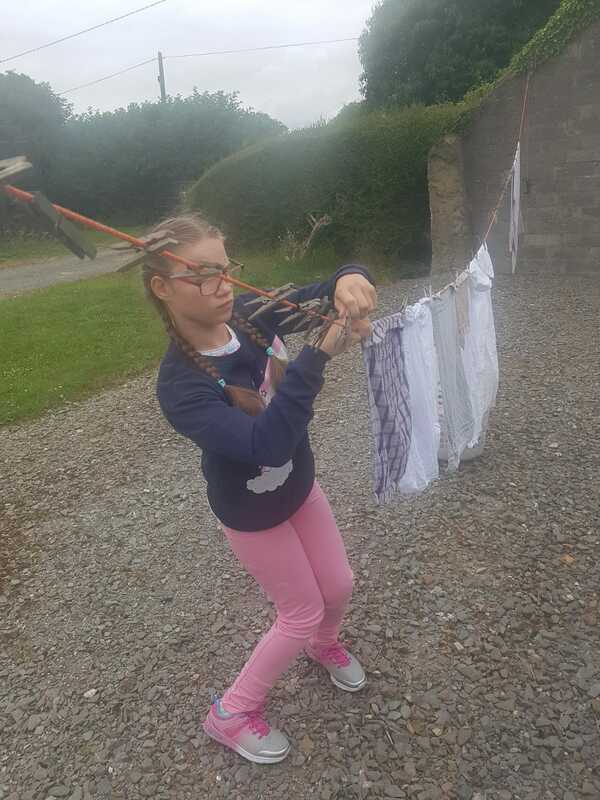 Marina spent 4 weeks of this Summer with the loving Rooney family of the Dublin CCI Outreach Group. 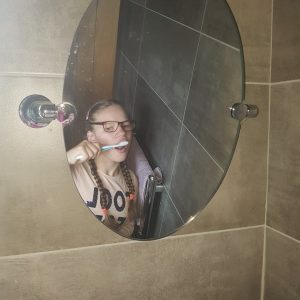 As well as the fun-filled activities that the group planned, Marina was also busy with homework and putting her newly learned skills to the test. 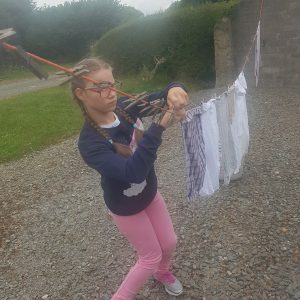 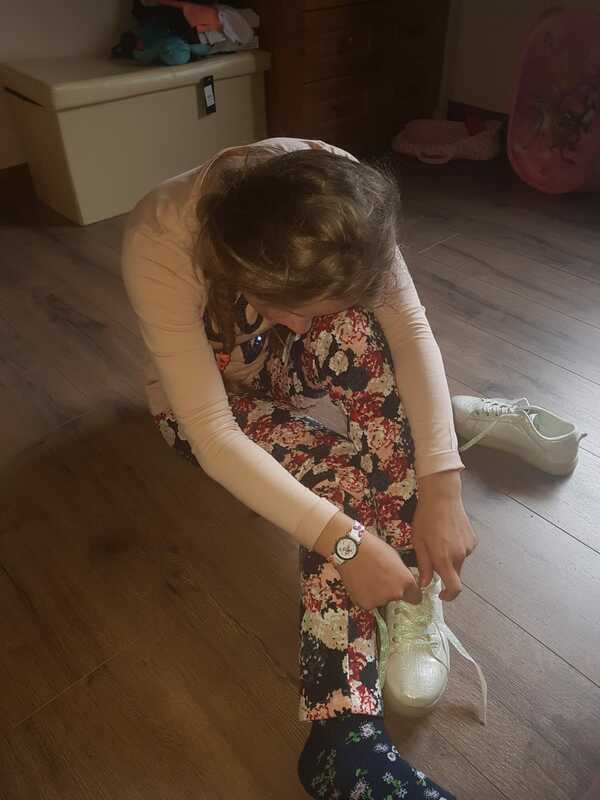 Pictured here you can see Marina doing her homework, tying her shoelaces, hanging up washing, preparing breakfast, brushing her teeth, dressing her bed and even making some delicious chocolate rice krispie cakes! 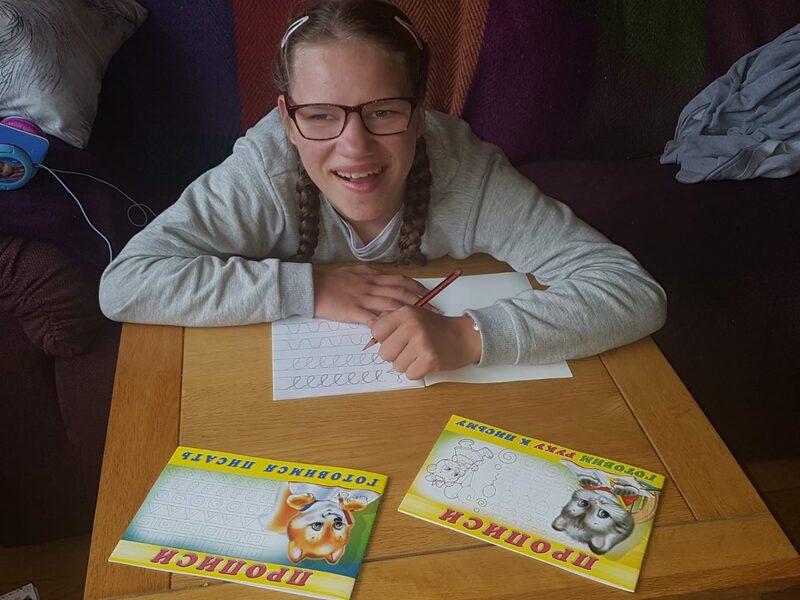 What would be everyday activities for many children, are massive milestones for Marina! 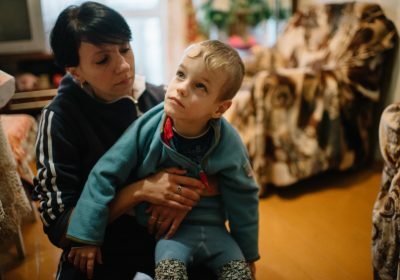 Marina’s abilities are undeniable and we are thrilled to be part of her journey to eventual freedom. 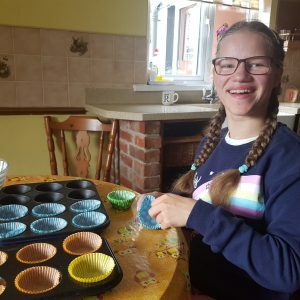 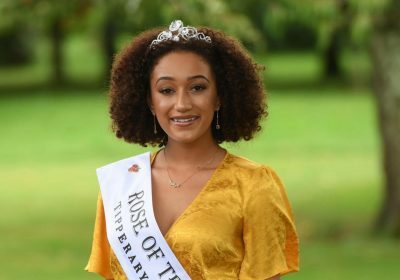 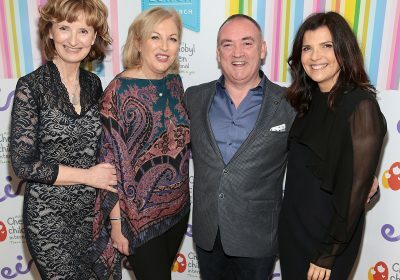 CCI Volunteers, and especially the Rooney family, have been instrumental in support Marina in her development and we would not be able to run these programmes without these volunteers support.